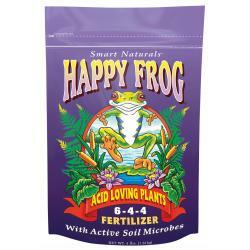 You probably think you've covered all your bases: your NPK is on point, your pH is dialed in, and there isn't a pest in sight. 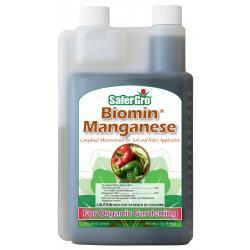 Sounds good, but did you know that plants without Manganese can suffer? 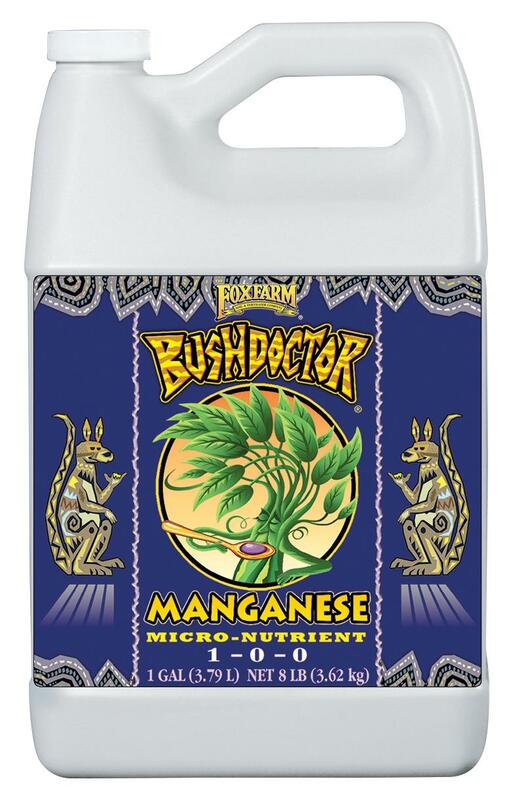 This important micronutrient plays a valuable role in photosynthesis, nitrogen assimilation and helping plants hold their own against environmental stresses. 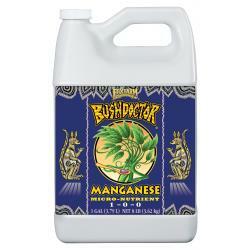 Prepare Your Plants To Perform! 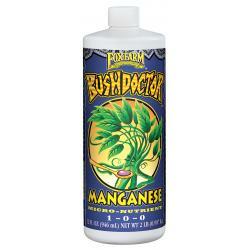 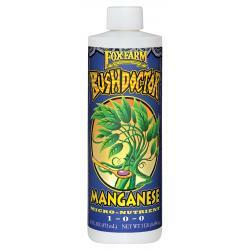 BushDoctor® Manganese contains 5% Manganese (Mn).